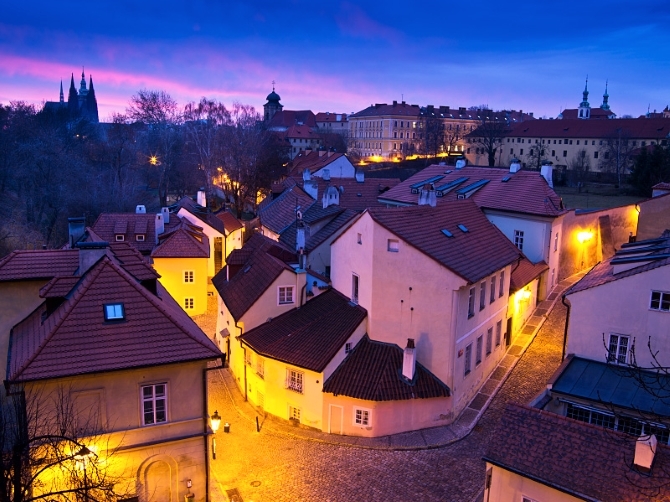 Where to go in the red-roofed, fairytale-spired city of Prague? Who better to ask than a local who makes his living from knowing the atmospheric streets inside out. 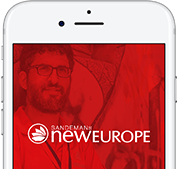 We asked SANDEMANs NEW Europe tour guide Carlos Gomez del Tronco to share his favourite spots in Prague. 1. My favourite place to go for a morning run is around Vyšehrad fort, which dates back to the 10th century. It overlooks Vltava river and Prague beyond, which is often cloaked in morning mist. I go at around 8am, when there are no tourists and it’s practically deserted, aside from some locals heading to work. I can imagine battles and nobles and horses jumping around in days gone by. It has a very special, legendary aura. At 9am the cemetery opens, where there are some beautiful art nouveau graves and many renowned artists and musicians are buried. 2. There are several towers to climb in Prague, but I believe the most impressive view is from medieval Strahov Monastery. 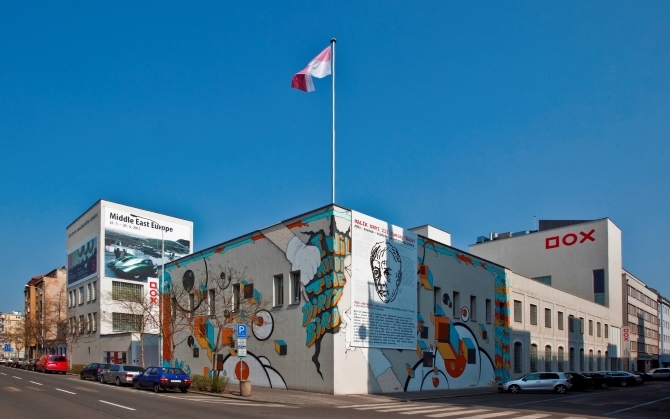 Many Czechs say that the brewery inside is the best in the country. Go to watch the sunset and then afterwards have dinner at the very affordable pub inside the brewery. you can access the fortress for free until 10pm. They open and close the doors for you, it’s the best moment in the castle and very romantic. The museum is closed, but I love it at that time. 4. 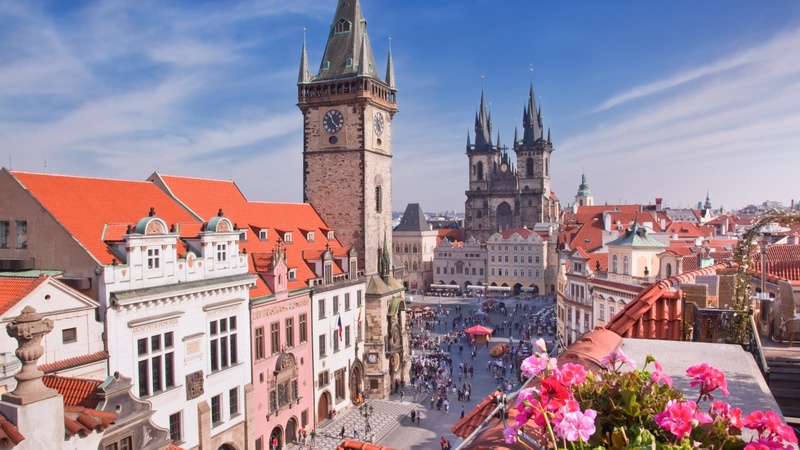 During peak season, the streets of Prague can be besieged, but there is one area, in between the monastery and the fortress, the Hradčany District (otherwise known as the Castle District), which few tour companies cover. Here, you can explore the old Prague without the hordes. People pay to enter Golden Lane, but I think Nový Svět (which translates as New World) is just as good and even more interesting, since people still live there. 5. The best beer garden in Prague is in the hilltop Letná Park. Here, you can enjoy a drink or two while overlooking the city, surrounded by a local crowd. 6. When I want to take in some art I head to the Veletržní Palace, a 10-minute tram from the city centre (which has the amazing Slav Epic exhibition by Mucha until the end of 2016). Or for contemporary, thought-provoking, political art, I enjoy DOX (do check the website since it features pop-up exhibitions rather than a permanent exhibition). 7. If you only have time to visit one museum in Prague, make it the Heydrich Terror Memorial, set in the crypt of St Cyril & Methodius church. For only three euros, you’ll gain a very shocking, but important glimpse of the Czechs resisting Nazi occupation. 8. It’s ignored by many tourists, but the Prague Zoo regularly gets celebrated in round-ups of the top 10 most beautiful zoos in the world. Set in the lovely river valley, there’s a chairlift that takes you from one side of the zoo to the other. 9. Stroll around Stromovka Park on a sunny day, a huge forest where Czech families go to walk their dogs and kids ride their bikes for the first time. 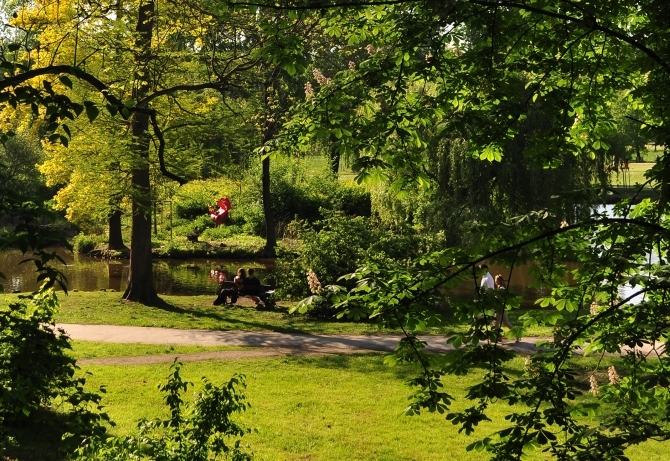 The park was previously the royal hunting gardens of Emperor Rudolf II, so there’s a historic vibe with information plaques, and it gives a welcome break from the hectic city centre. 10. For sporty travellers, it’s fun to rent a bike and cycle alongside the winding river southwards, past Vyšehrad fort and Prague Castle, along to some beautiful villages. There are lots of locals out cycling and skating, as well as many small bars to stop for grilled fish. The centre of Prague is hilly with cobblestones, so it’s not ideal for cycling, but this route is nicely flat. 11. My ultimate restaurant tip in Prague is U Pinkasu, which dates back to 1843 and is next to a 14th century church. This intimate eatery was one of the first places in Prague to serve pilsner beer. It’s a very special place with a Gothic garden courtyard that’s shared with the church. Amazing food. 12. The traditional souvenirs in the shops are very expensive. Instead, go to the Havelska flea market, hosted every day, next to the old town square. Everything is way cheaper, for instance the marionettes and objects of folklore. 13. If you’re going to come on one of our optional-tip tours, please make sure you have the right tour company, with the red umbrellas. There are some companies nearby that try to impersonate us and people wind up disappointed by the tour. So, make sure it’s us! We’d love to meet you and show you around. 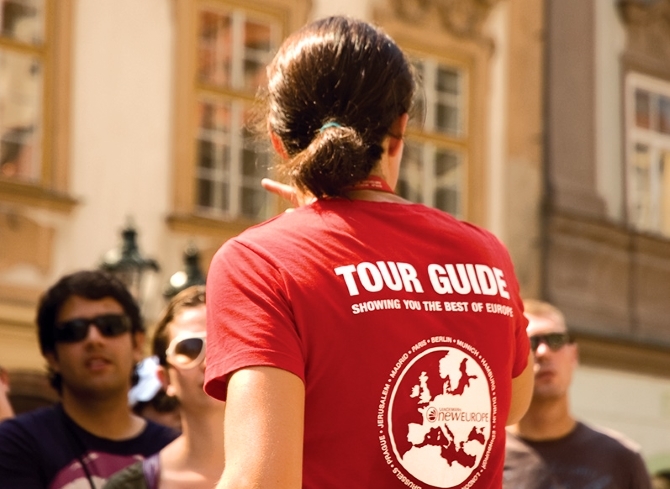 Click here for more information on where to join the famous Prague walking tour!